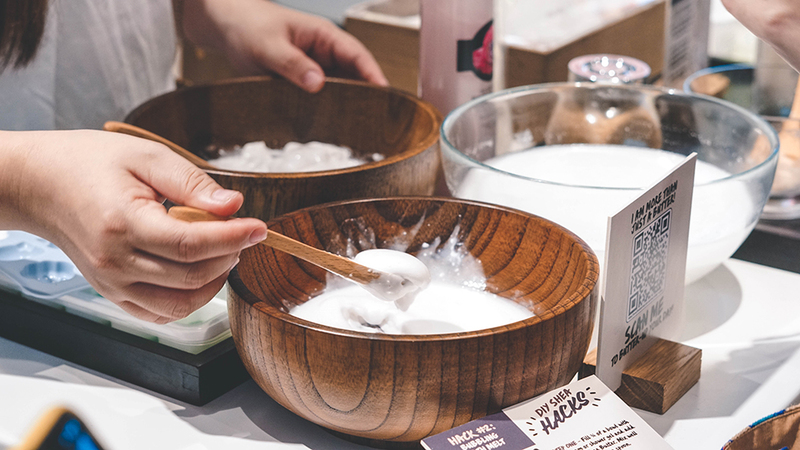 Earlier this month, The Body Shop hosted a golden event to celebrate 25 year of Community Trade partnership for their iconic Shea products.There were a lot of fun activities that were shown during the day on how to utilise the new Shea Butter at home as well as getting a first hand experience at the Shea Hack and Tips station; while getting a good hand pampering at the Hand Pampering station. 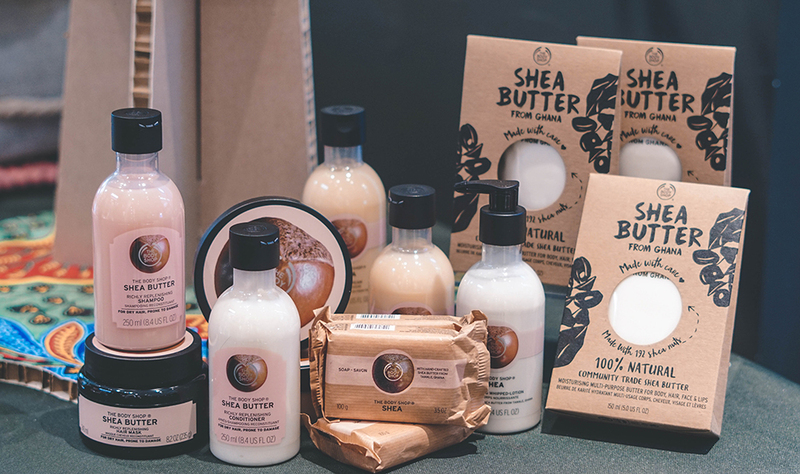 In terms to the products within the Shea range; the collection consists of its Body Butter, Body Scrub, Shampoo, Conditioner, Body Lotion, Hair Mask, Lip Butter, Body Mist, Shower Cream and Hand Cream; plus now there is a brand new addition as well, which is its 100% Natural Shea Butter. 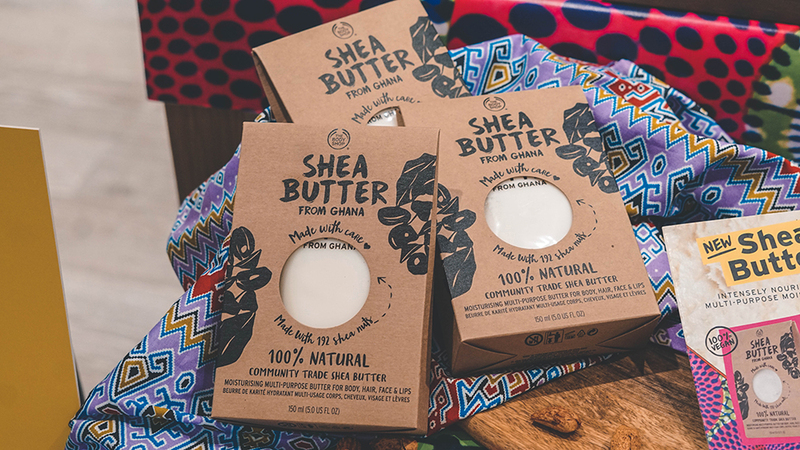 Now this iconic Community Trade Shea Butter is in its purest from and it has been carefully whipped to create a creamy, melting texture for those who would like to use it. It has been carefully handcrafted by Ghanaian women, who have used shea butter to nourish dry skin and hair for generations; plus the moisturising multi-purpose butter can also be used on the body, hair, face and lips too. 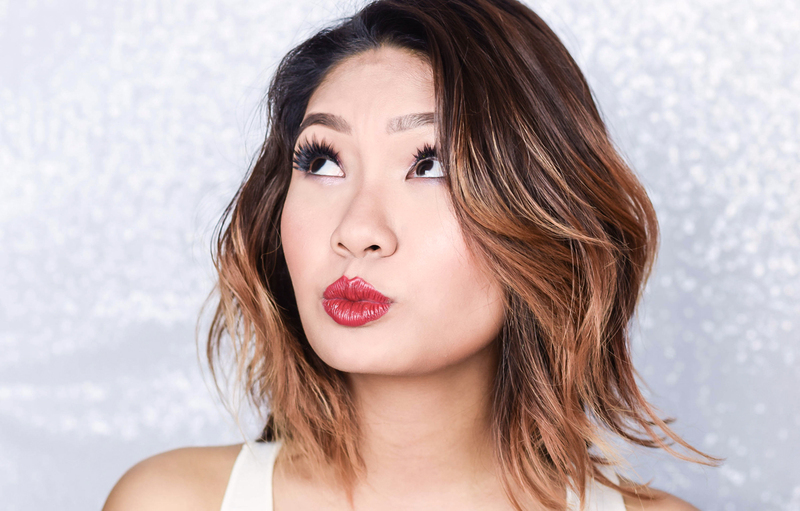 This vegan formulation is suitable for sensitive skin and dry hair; and leaves both looking nourished and replenished as well. 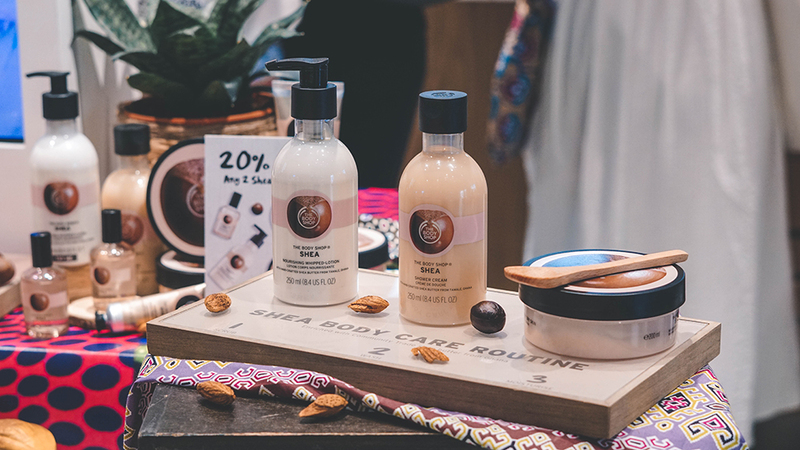 In the meantime, if you would like to know more about the latest addition or on the complete Shea range, you can always head on over to The Body Shop's Official Website for further information, but in the meantime for its retail; you can now get its 100% Natural Shea Butter at RM85 at all The Body Shop stores and online too.